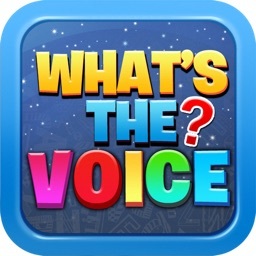 Get the complete Voice experience with The Voice app! Play the Fifth Coach game in real time, watch all the best bits and score free votes to save your faves (live shows only). Fifth Coach Game: Sit alongside Kelly Rowland, Joe Jonas, Delta Goodrem and Boy George as the Fifth Coach. 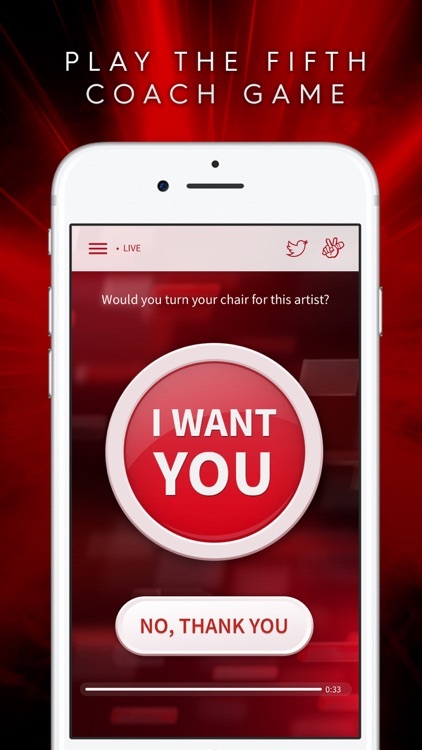 Play along every episode, make real-time decisions and decide if you would press your red button. 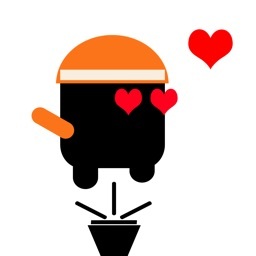 Then instantly see if Australia agreed with you and the Coaches! 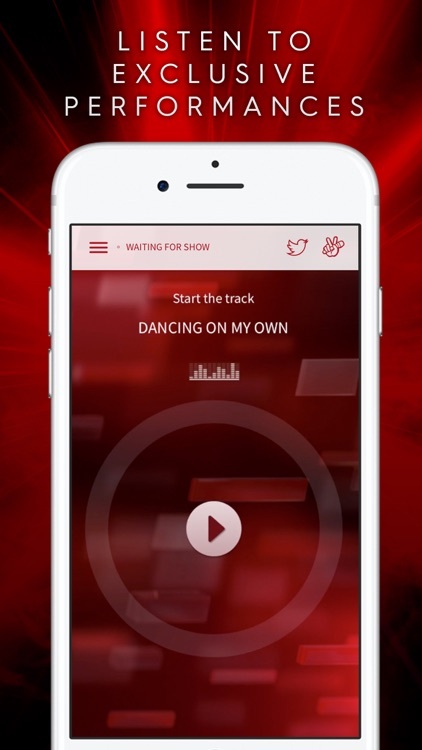 Exclusives: Be the first to listen to previews of performances before each broadcast. 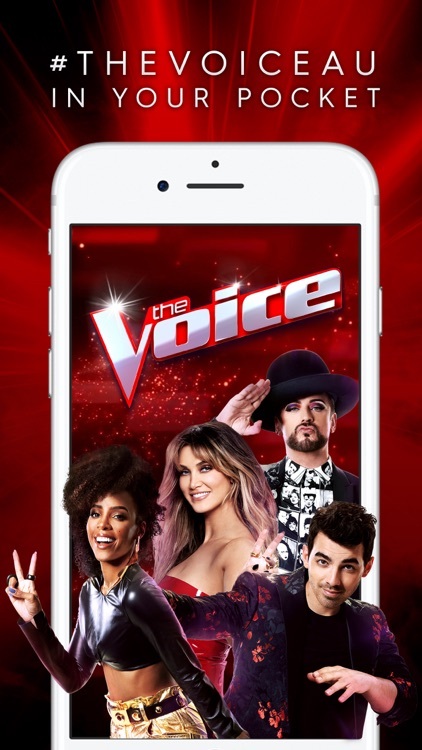 Free voting: During the live shows, the power is yours! 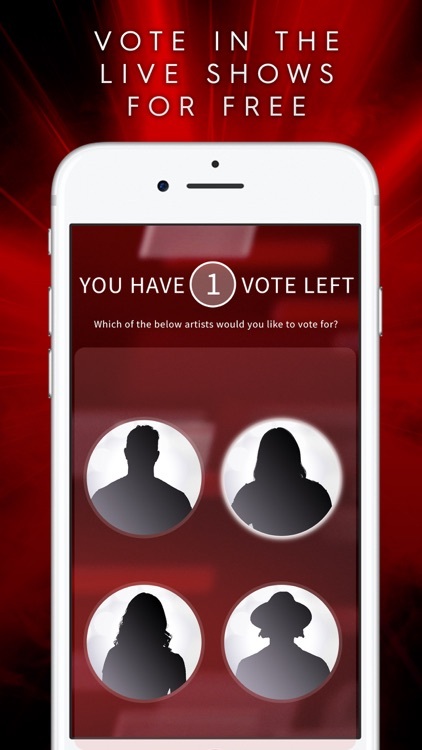 Vote for your favourite artists with free in-app voting. Only available during live shows. 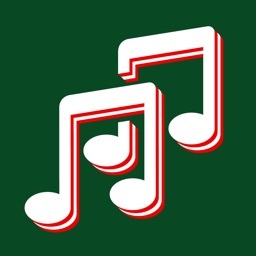 Video: Replay all your favourite performances and create your own personalised video playlist. 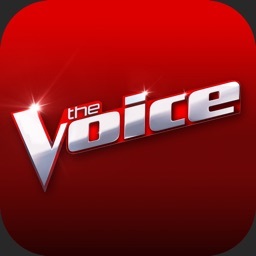 Download The Voice app now and watch The Voice on Channel 9 (check your local guides for viewing times).